The coastal sand dunes along Linda Mar Beach are among the most dynamic and fragile natural formations relying on our commitment to protecting and preserving them. 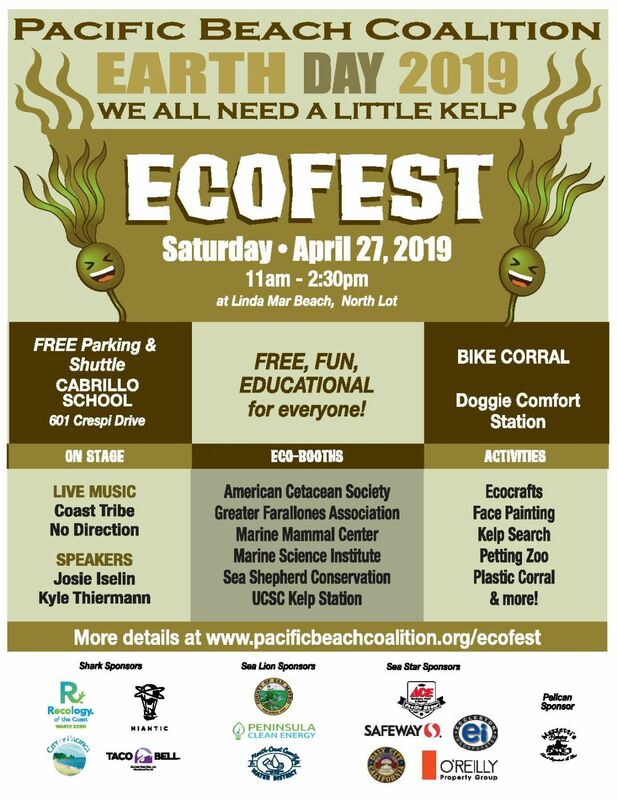 Restoring this landscape involves removing non-native invasive plants and weeds (i.e., ice plant, mustard and ox tongue) to make way for planting coastal native plants (i.e., beach sage, seaside daisy and strawberry) to maintain, increase and sustain biodiversity. Native plants are believed to host up to 400% more insects by mass as a food source than non-native plants. 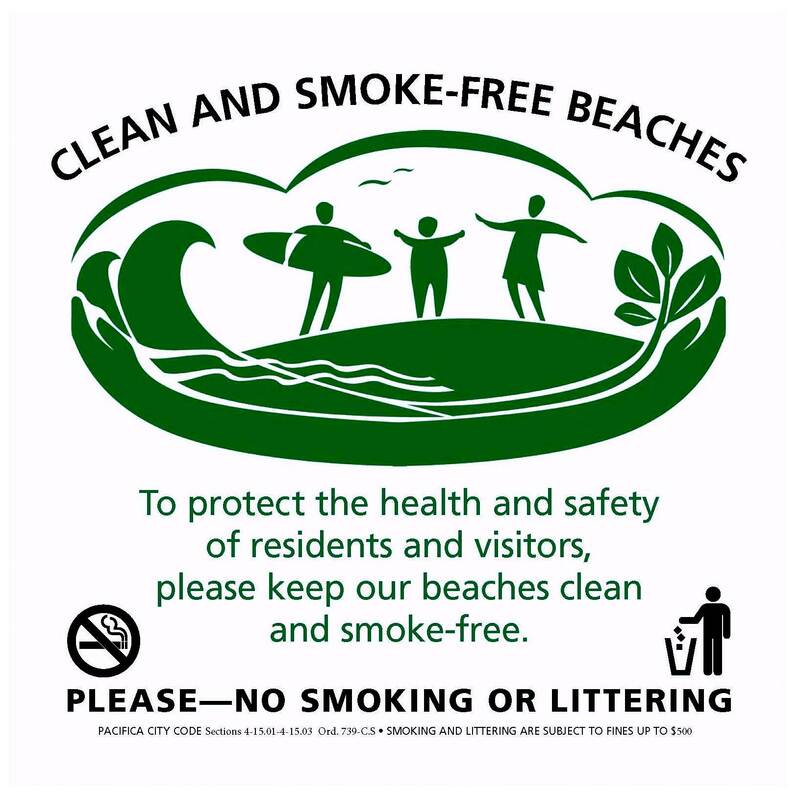 Restoration is vital to a healthy ecosystem and protects the beach, shorebirds, and wildlife. In Pacifica, restoration is critical for preserving habitat for the threatened western snowy plover and coastal bee populations on the Pacific coast. Site Captain: Meet Michael Ayala. An active volunteer and member since 2008, he began cleaning our beaches during daily walks and Earth Day of Action as co-captain. A year later, he began learning about preserving our coastal habitat from Clark Natwick (Pacifica’s native habitat restoration pioneer). 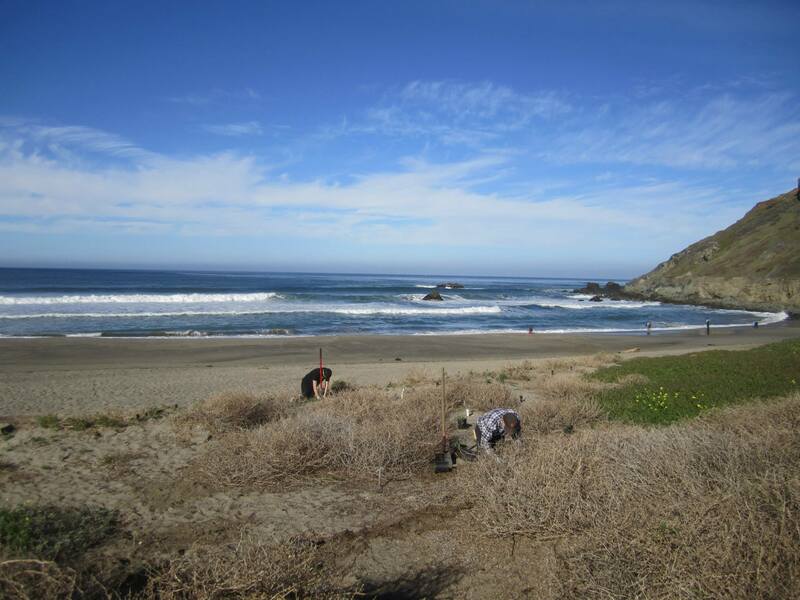 By 2010, Michael was leading monthly restoration events along the sensitive dunes at Linda Mar Beach. 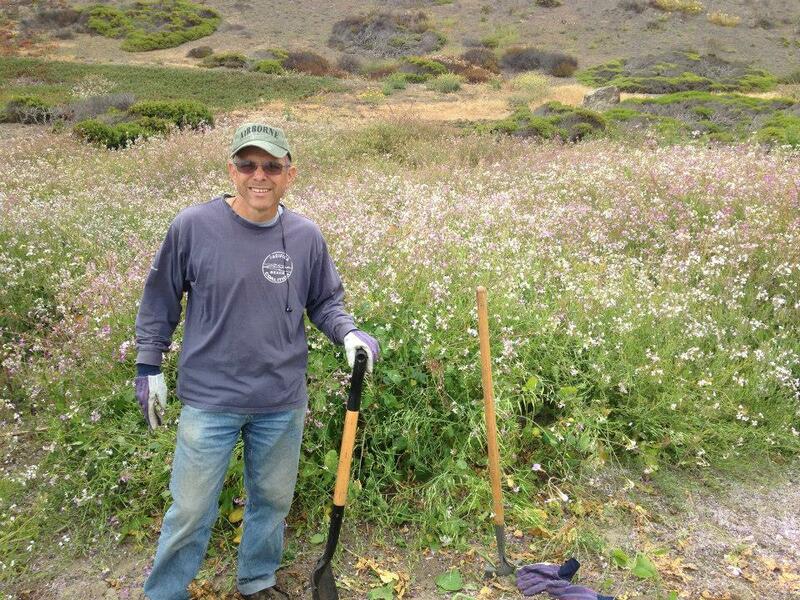 His hands-on skill and inspiring goals of fully eradicating invasive non-native plants while expanding a flourishing native habitat teeming with biodiversity in Pacifica are the inspiration guiding our restoration program. Volunteers of any age can participate in restoration. The team is often joined by members of the Pacifica Shorebird Alliance. Michael is also our treasurer and a member of our Steering Committee. Time: 4th Sunday of the month from 10am-12noon. Check our monthly calendar for exact dates. Parking: There are two public parking lots available in the area. 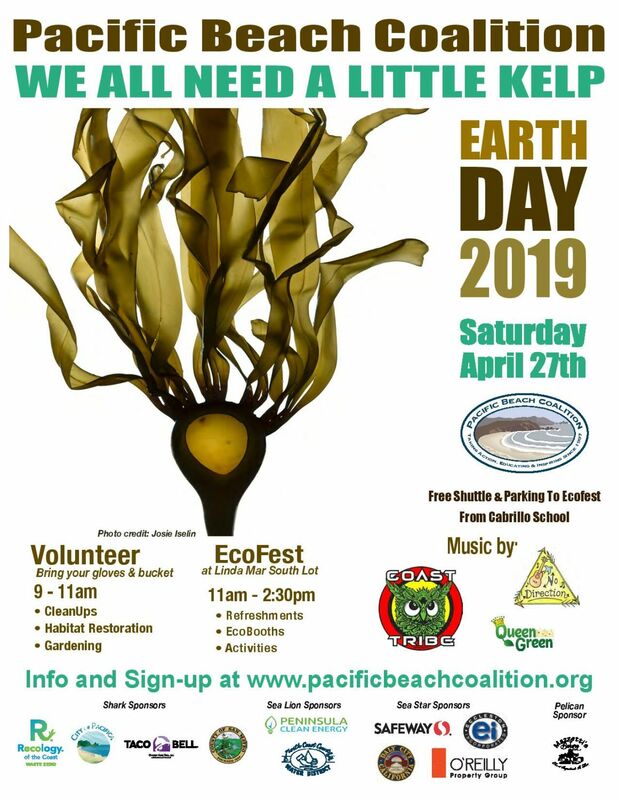 One lot at Pacifica’s Community Center for a parking fee is located at the corner of Highway 1 and Crespi Drive where you park and cross at the Crespi traffic light then walk north on the bike path towards Rockaway Beach. The other lot is located at Linda Mar State Beach for a parking fee. However, when you check in, site captains can provide a parking pass good for use during your participation in the event. Should you stay beyond event hours, parking fees apply. Fee for parking is $4 for up to four hours, $8 all day; $50 for an annual pass, available at www.cityofpacifica.org. Lot hours are 5am-10:30pm during Daylight Savings Time in spring/summer (DST usually ends first Sunday in November and resumes second Sunday in March); 5am-7pm in the fall/winter. Note: Free street parking is available along Crespi Drive and at the parking lot behind Community Center. Supplies: Volunteers are encouraged to bring their own favorite planting tools, a shovel or hoe, and reusable garden/work gloves. Extra gloves and specific tools will be provided while supplies last. Because we are never sure of the weather, make sure to bring extra layers, a hat, sunblock, water and snacks. Litter: The team picks up litter as we find it, although this is not the main focus of habitat restoration. 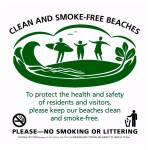 Restrooms: Public restrooms (and outdoor showers) are located at the Linda Mar parking lot, and are open 6am-10pm. Restrooms are also located on west side of the Community Center building. Thank you for the opportunity to volunteer with your organization! Our Harker parents and students had a wonderful time and felt that they truly made a contribution. Your team, Michael and Dina, were so well organized and helpful. We spent minimal time on checking in and most on the restoration, which was the ultimate goal. What a fabulous experience! As a citizen, I thank you for all your efforts. My family and I will certainly be back to volunteer. – HR Volunteer. 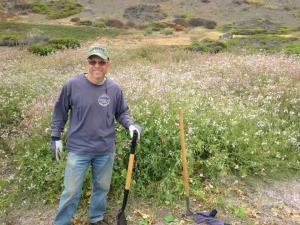 Read About the Team In Action: Check out the Linda Mar Native Habitat Restoration blog. Directions: Take Highway 1 south and drive 6.7 miles to Linda Mar and the entrance to Pacifica State Beach on the right.